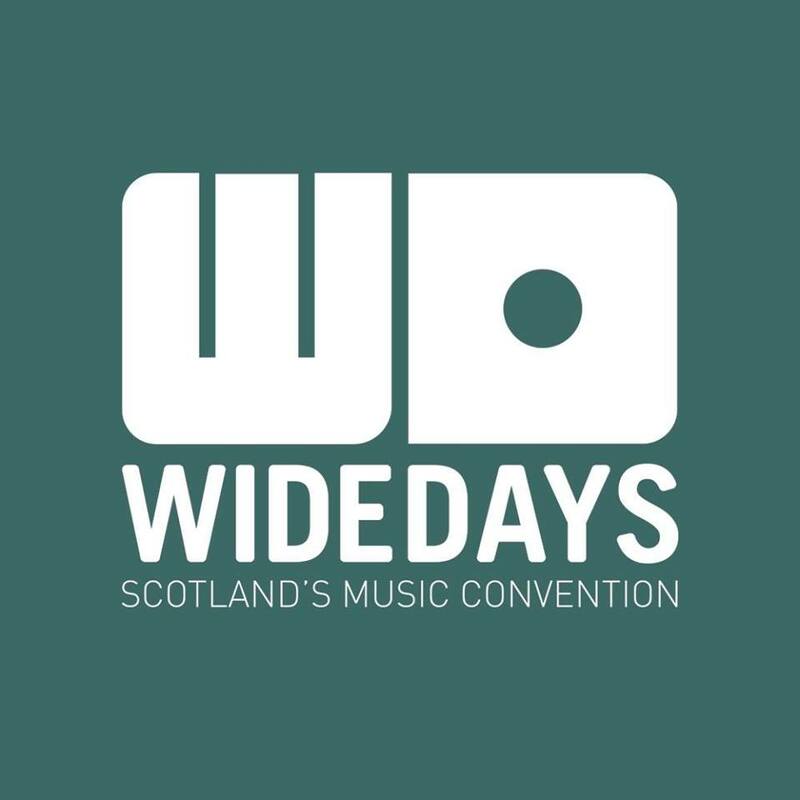 THE eyes of the Scottish musical world will once again be focussed on Edinburgh for Wide Days 2019 in less than four weeks, and Scotland’s music convention has just added more incredible speakers to their lineup. Technology and business development expert Andy Zondervan will join the incredible lineup at this year’s festival. Greg Parmley, the head of the International Live Music Conference, will offer his insights from the world of music news and publications, alongside First Music Contact’s CEO Angela Dorgan. All of these speakers have excelled in their field and their time in the industry will provide some incredible insights into the business side of the music industry. From the live and contemporary side of the music business, Honeyblood’s Stina Tweedale will be joined by co-founder of the c/o pop festival in Germany Ralph Cristoph. Finally, Newcastle University’s Adam Behr will offer this year’s attendees an insight into his research around contemporary music, from the crossover between music and politics to the ins and outs of the music industry. Wide Days will pioneer a new form of engagement with this year’s audience unlike anything seen at a UK music conference before. 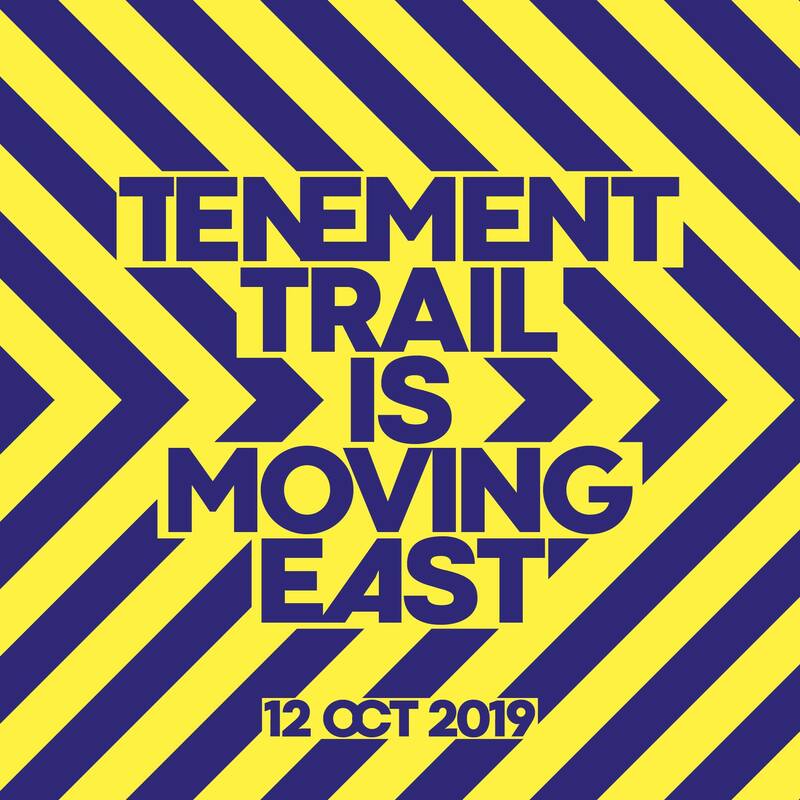 Hosted by the BBC’s Vic Galloway, ‘Ask The Young Team’ will give industry delegates a rare opportunity to present questions to a room full of music consumers. 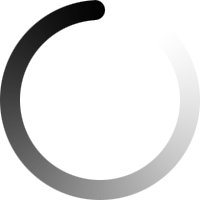 Using incredible live-polling technology, the event will garner incredible first-hand insights into the modern music market. View the full lineup and find out more about Wide Days here.